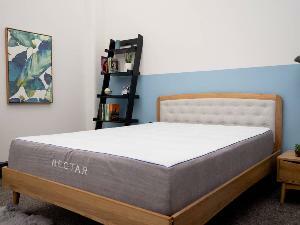 Prize: Win A Nectar Mattress In Your Choice Of Size. What you must do to enter: Complete the optional tasks to earn more entries. Statistics: This contest was opened by 35 and entered by 7 ContestChest.com members. 20% of those who opened the contest, entered it.